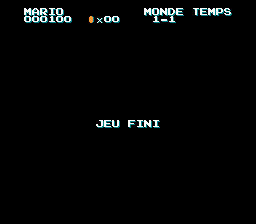 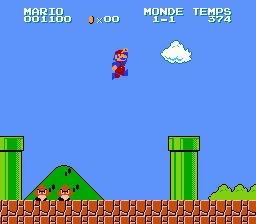 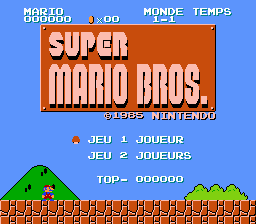 A full translation of Super Mario Bros in French, including some palette and graphic changes. 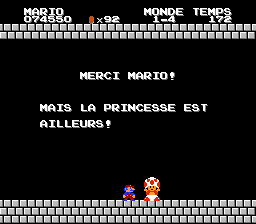 Update: A patch for the American version has been introduced, with an addendum that corrects the spiny eggs’ behavior. 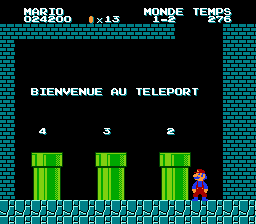 It will be released in Canada (Québec) and USA.